In 2012 the MDS UK Patient Support Group began the very important endeavour of systematically assessing the needs of patients suffering from Myelodysplastic Syndromes in the UK. 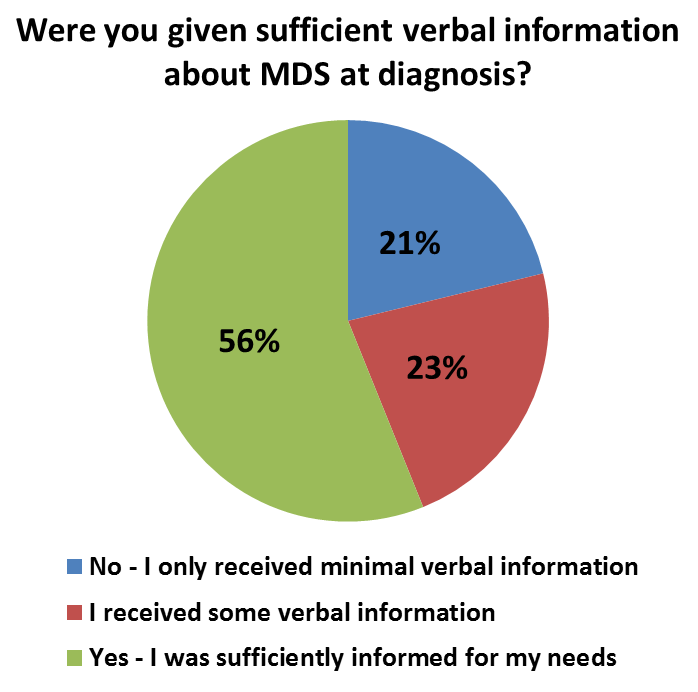 “UK MDS patients – Assessing the needs for support” is the largest UK-specific study ever to focus exclusively on patient experience, Quality of Life, and needs in MDS. The study will help us better understand better impact of MDS on your life and will evaluate the services provided to you, both by the NHS and by patient organisations. The ultimate goal is to improve the support and care offered to you - the MDS patient. To do that, we have designed a comprehensive survey, which considers all major aspects of your patient experience throughout your MDS journey. In October 2014 we published the first preliminary results. See the preliminary results here. Informed by the first phase of the study, we have further improved our questionnaire and methodology and are now actively recruiting participants. We need as many responses as we can get to ensure the success of this vital project!Help us improve the services offered to you and other patients, now and in the future. Please complete our survey today! 37 UK treatment centres have already received our surveys, together with their supply of our latest Newsletter (6th edition), and further 50 of our members were approached by us directly and received our questionnaires by post. Please, look out for our newsletters at your local treatment centre. If you find a questionnaire inside it, or if you receive the questionnaire from us by post, please complete it and return back to us, using the pre-paid envelope provided. More treatment centres and MDS UK members will receive our questionnaires in future, as we will continue distributing them and collecting data until 2018! Use the contact details to request our survey or to return the completed questionnaire. 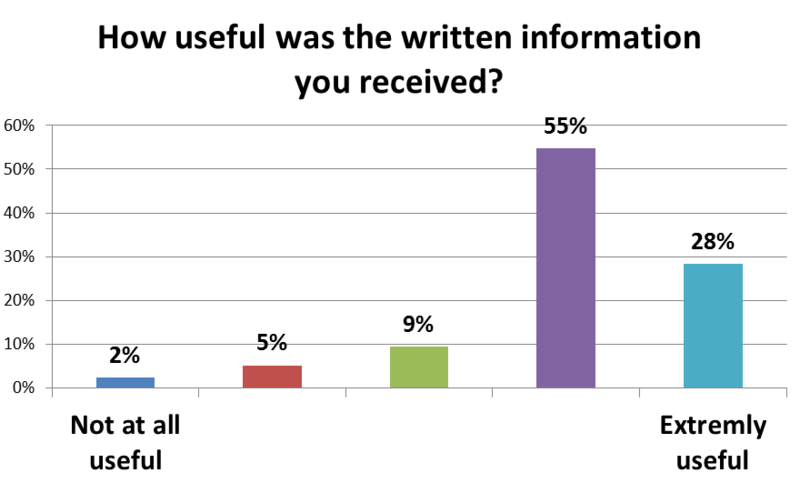 We would also like to hear from those who can help hand out our newsletters with enclosed surveys to patients. Please contact us if you know any MDS patients interested in taking part in our survey. 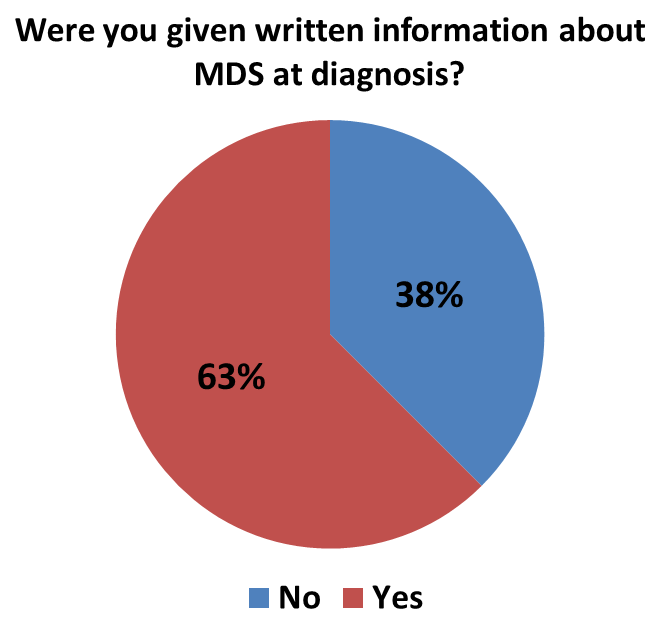 What do UK MDS patients say about the information they receive at diagnosis? 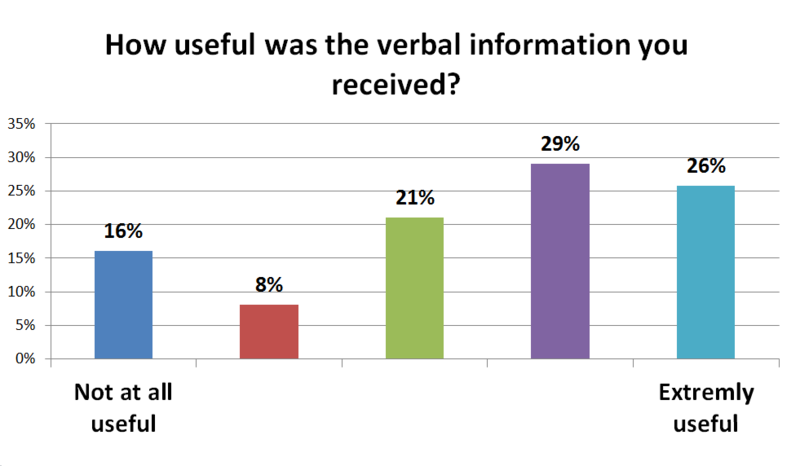 What can you do to ensure you receive the information you need? Find out about the Question Prompt List, put together by French and Australian researchers, to aid the communication between MDS patients and their clinical team. The list comprises of over fifty questions which were found to matter most to MDS patients and family members in Australia and France. You can use this list to help identify questions to ask in your next consultation to better understand your diagnosis and treatments and consequently to make more informed decisions about your health care. Click here to see the QUESTION PROMPT LIST and find out more.